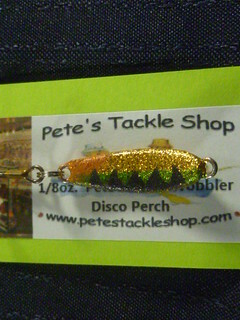 Two nice rainbows yesterday at Canyon Ferry, both on Pete's Tackle! 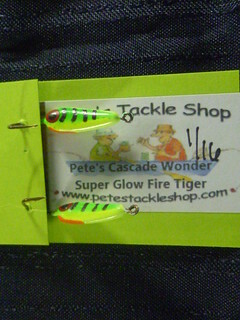 Thanks for making awesome jigs! 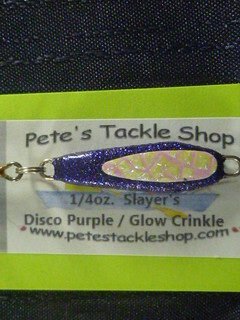 New tackle for 2017 Just click on my banner to go to Pete's Tackle Shop. 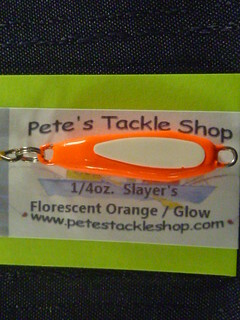 Check us out for all your Ice fishing needs. 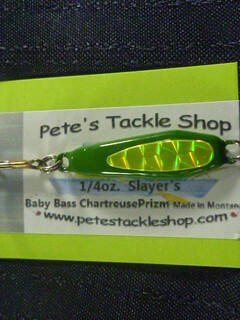 Here is the New Slayer Series. 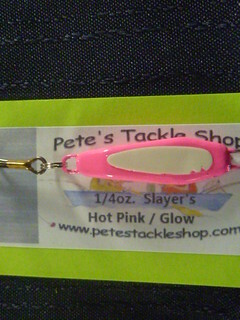 The Slayers started out as the Whitefish Slayer in 2007 and its first day out it landed a 9 1/2 # Lake Superior Whitefish wow was that exciting. 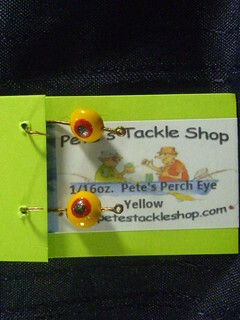 Well sense then we have tested colors and sizes here are the most productive of them. 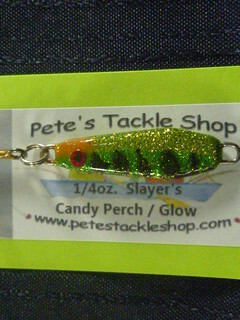 We have caught Walleye, Bass Large and Small mouth, Perch, Rainbow, Northern Pike Minnow, Crappie, Kokanee Salmon & Northern Pike. 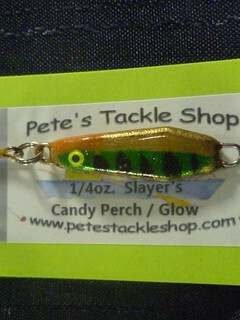 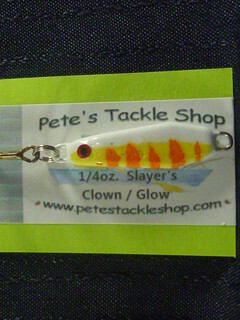 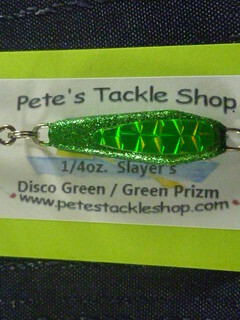 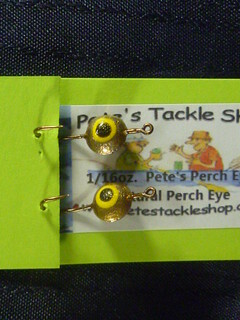 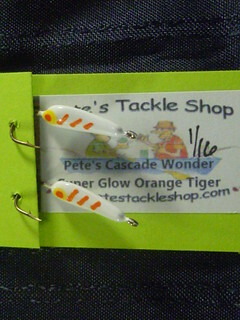 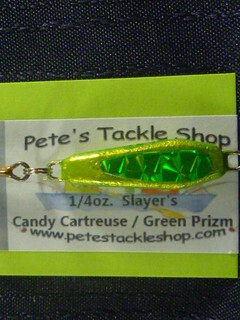 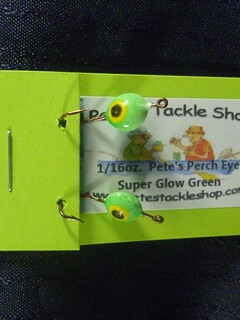 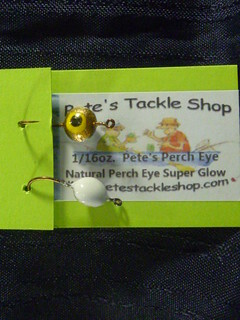 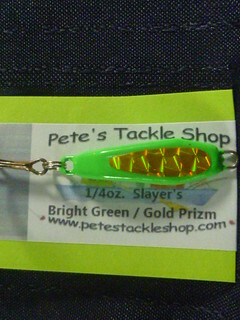 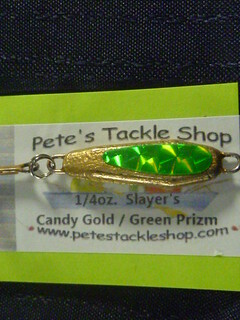 Here they are in 1/4 ounce and a #8 Eagle Claw Laser treble, just click on my banner to go to Pete's Tackle Shop. 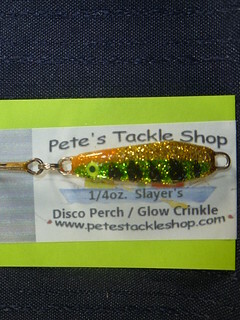 like the looks of new jigs. 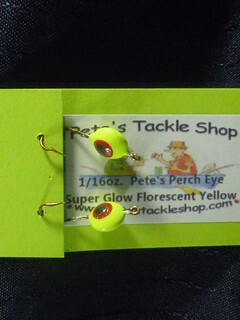 will you be supplying any stores in Missoula or should I order online? 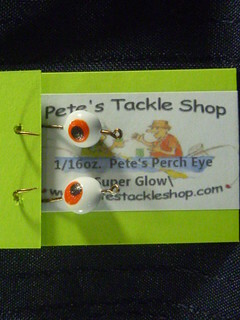 I will be placing an order for Christmas! 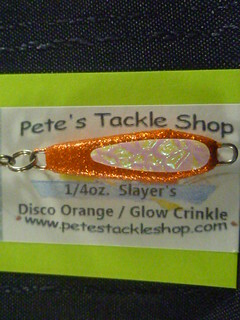 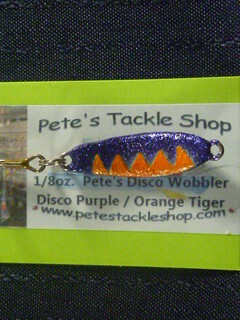 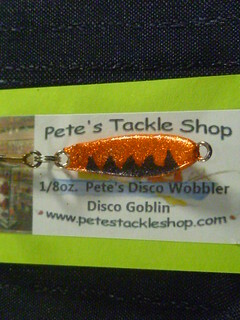 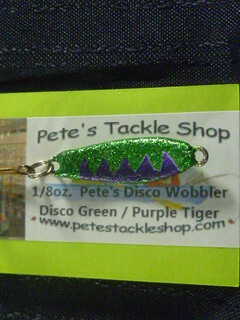 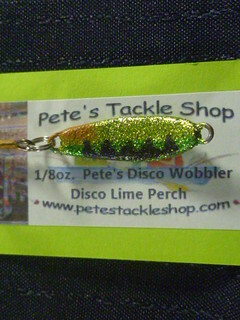 Pete's tackle is the best! 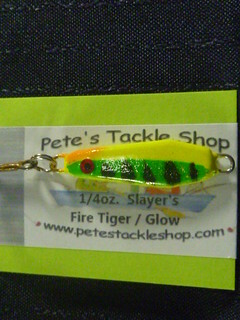 "Dang - lost my bait!" 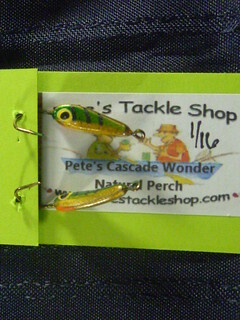 Petes Tackle killed it at Cascade!